The ANZAC Memorial Chapel of St Paul was designed by Sydney architect Ossie Jarvis of Fowell, Mansfield, Jarvis and Maclurcan. It was constructed by members of the Royal Australian Engineers Corps. It was officially opened by the then Governor General, The Right Honourable Lord Casey, PC, GCMG, CH, DSO, MC, K St J, on Saturday, 30 April 1966. It is a military chapel set apart for the conduct of religious ceremonies and special church services for the benefit of the defence community. 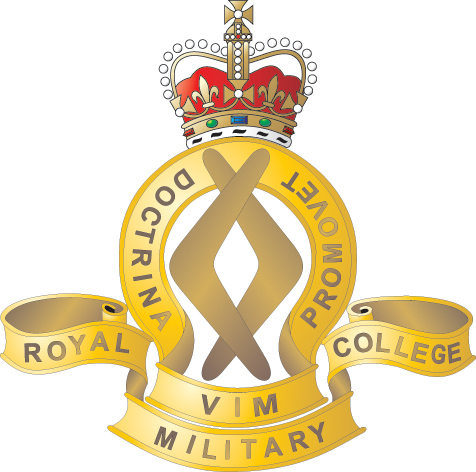 Today, it stands as the religious centre for both the Royal Military College (RMC) and the Australian Defence Force Academy (ADFA). 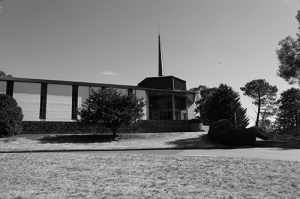 The Catholic Chapel was blessed and opened on 1 May 1966 by Archbishop Eris M O’Brien, the then Archbishop of Canberra and Goulburn. This Late Twentieth-Century Ecclesiastical style chapel is a steel portal framed brick building with a copper and tiled roof, and features extensive use of timberwork. 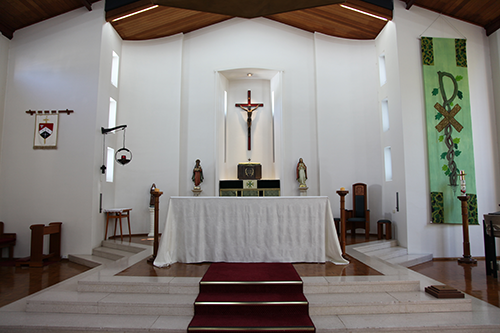 The Chapel has two chapels within it, for Catholic and Anglican and other Protestant denominations services. It is entered from a central, tower-like hexagonal narthex which has clerestory lighting and is crowned by a slender spire and cross. There is a cloisters-like courtyard at the rear of the building. The bagged and white-painted brick walls of the long horizontal chapels are articulated by regular vertical fenestration and contrast with the glazed narthex. The Catholic chapel seats 350. The basic features of the interior of the chapel include white-painted rendered walls, timber ceilings, parquetry floors, clerestory lighting and timber pews. The nave has gallery seating and a pipe organ. The crucifix is the work of the prominent sculptor Tom Bass. The Stations of the Cross were carved in lindenwood in Italy by Giuseppe Runggaldier. 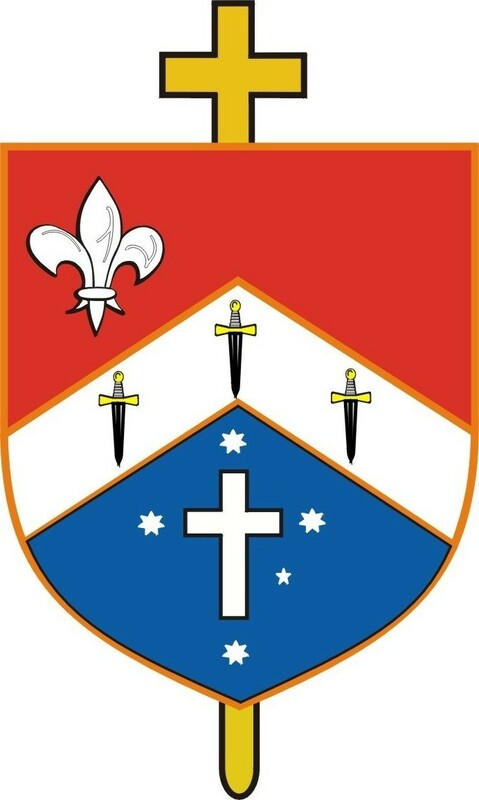 The ANZAC Memorial Chapel features carved-timber regimental badges mounted on the pews, coats of arms and badges displayed in the narthex, and a number of sets of colours, including flags of the RMC, are laid up in the narthex. The rear wings contain offices for the chaplains. In 1986 a meeting room was added to the building in a manner sympathetic with its design.